Our research mission is to generate superior investment ideas and value-added insight through independent, in-depth research of small companies with a longer-term orientation. At Saral Gyan, we employ a strategy of finding quality growth companies that deliver superior investment returns to our clients. 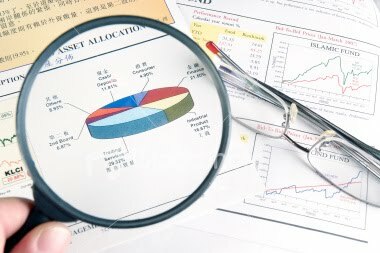 We offer Hidden Gems, research reports with in-depth investment analysis and investment recommendations from the universe of micro & small cap stocks. Acting as the company's laboratory for new investment ideas, our equity analysts specializes in providing investment analysis on quality growth companies. Our equity analysts currently follow a universe of over 130 companies. What differentiates Saral Gyan Capital Services? Our approach differs from that of most other firms in that no attempt is made to provide research on all or most of the companies within a given industry. Instead, the role of the analyst at Saral Gyan is to select and follow only those companies that have above-average growth prospects and above-average quality, the thesis being that investing in these companies will generate above-average returns over the long term. In addition, we will shortly introduce mid-cap and large-cap stocks coverage to help our investors to build a sound portfolio with a mix of small, mid & large cap stocks. The universe will be well diversified geographically, with the companies based throughout the India.